Explore the variety the UW System has to offer. A world leader in higher education, the University of Wisconsin System has the programs and majors that will permit you to follow your dreams. You have the passion and hard work – we have the staff and commitment to help you succeed. Learn more about the programs and majors offered across the state, along with admissions and other valuable information. Learn about admission policies – Each year the University of Wisconsin campuses welcome thousands of new students from across the U.S. and around the world. You can find specific admission information whether you’re a new freshman, transfer, reentry, special, graduate or international student. 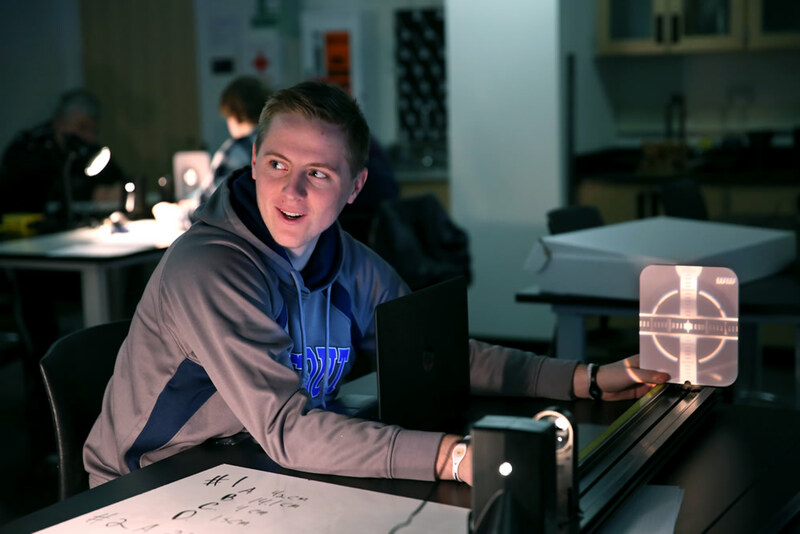 Find a major that fits you – With more than 350 majors, you are sure to find one that grows your interest and develops your talent. 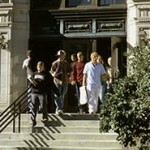 Read about paying for college – Visit this great starting point to learn about financing your education. 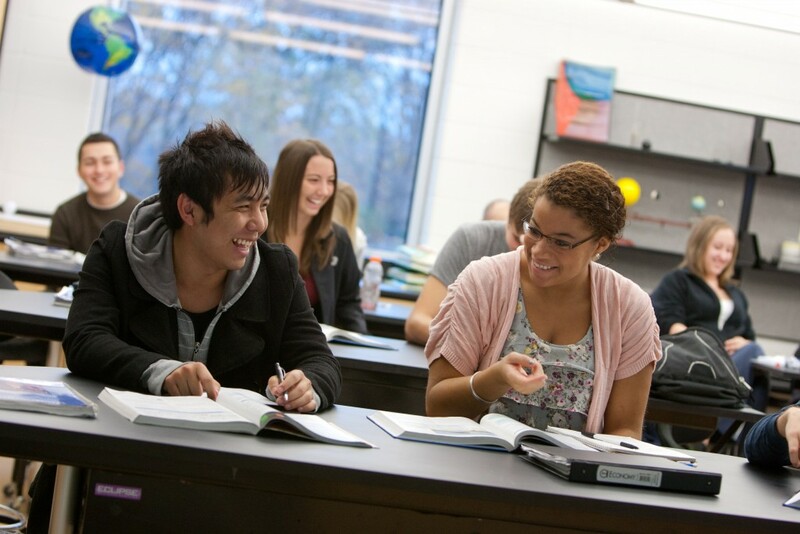 Learn about transferring – Whether you’re coming from another UW campus or the Wisconsin Technical College System, we can help you learn how your credits will transfer. Apply online to a UW System campus – Take a formal step toward becoming a University of Wisconsin student. The UW Flexible Option is a smart new way for working adults to earn a University of Wisconsin degree. eCampus is your gateway to online education programs offered throughout the University of Wisconsin System. Connecting UW System students with employers looking for talent.